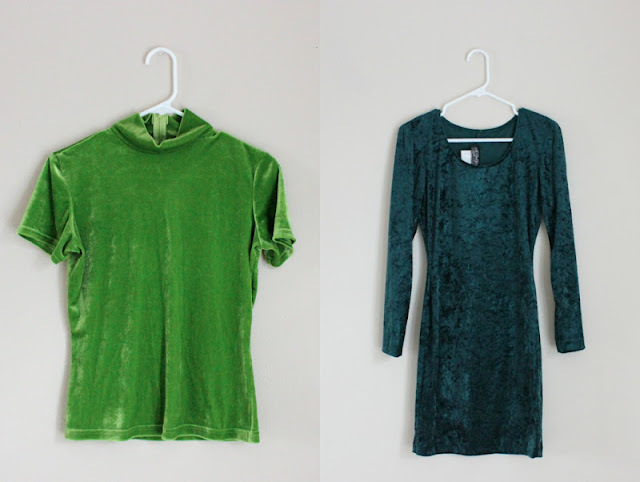 Love those twin velvet dresses so much! I would totally buy them both if it weren't for international shipping. The one thing I dislike about being Canadian is that I have to pay so much extra to fuel my online shopping addiction, hehe. the velvet looks so pretty! Me encantan todos! Sobretodo el granate. 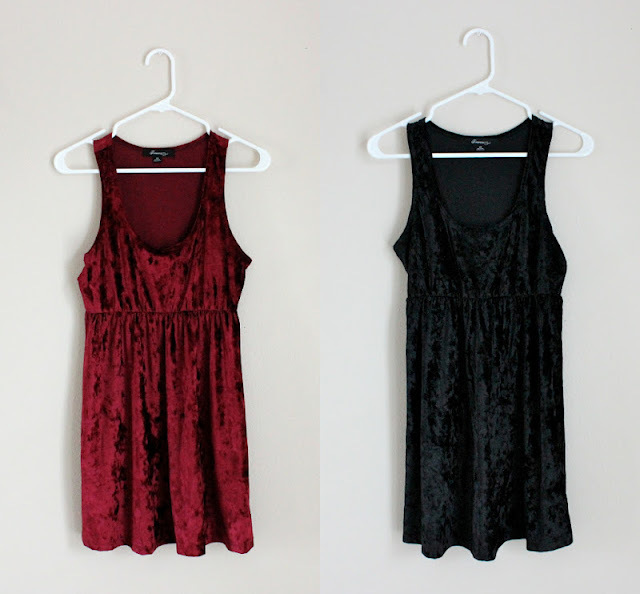 love love the red velvet dress , really pretty ! Wonderful blog...you made me a follower! I love all these velvet garments!! Just bought that red dress! It's so pretty!Can't wait for it to get here, how long does shipping usually take?